This is a story of faith and love, both lost and found. In so many ways that I find it hard to fully explain. Lets make one thing perfectly clear it could easily have gone either way. Take the road to pull at the heart strings and show pain and sorrow by creating images of woman suffering through the worst parts of fistula, or chose to focus on what can happen when the best parts of humanity can be allowed to thrive. I’m taking the high road here. For me there really was no choice. I told you it’s about love and faith. Love because I fell in love with these two young women, watching them supporting each other in a way that only love can allow. 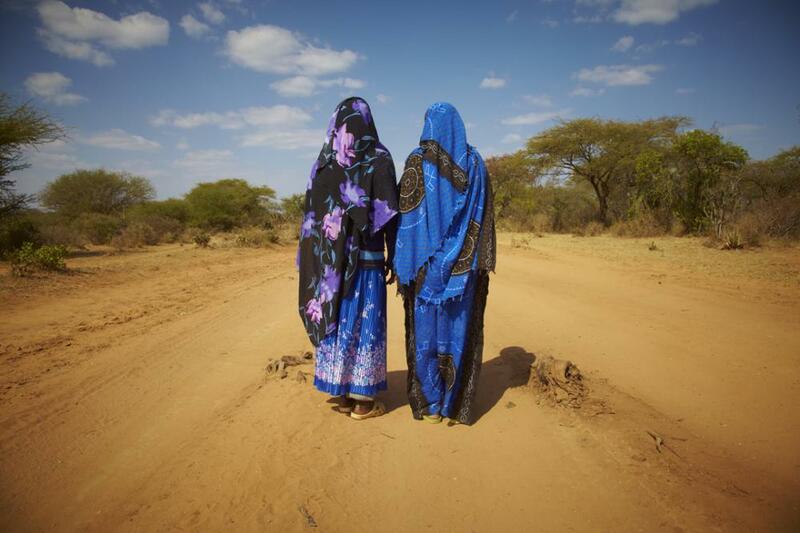 Because there are two villages full of family and friends that gave these two women the love and courage to take a journey to the unknown in hopes of being healed. Faith because they simply must have it or they would of given up a long time ago. 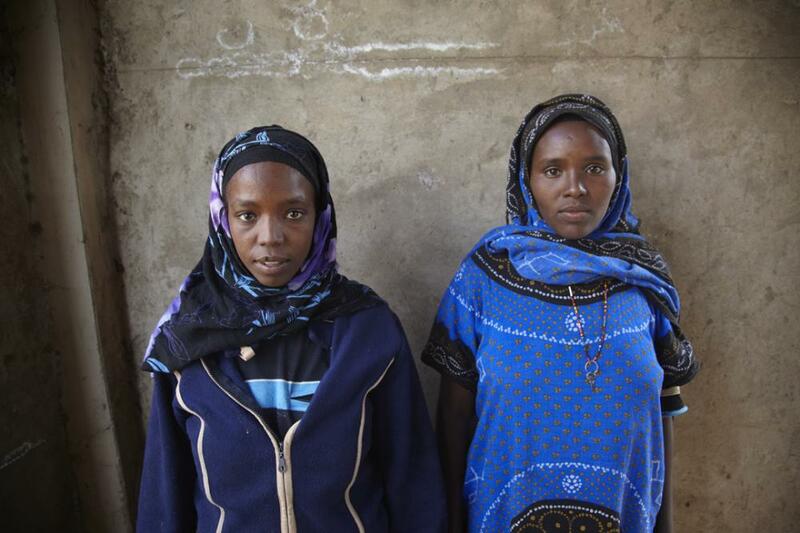 Both of these women have lost their babies, both are from a remote area in Ethiopia known as the Bali Mountains. Although not far by car from each other they had never met and yet they suffered from the exact same affliction. 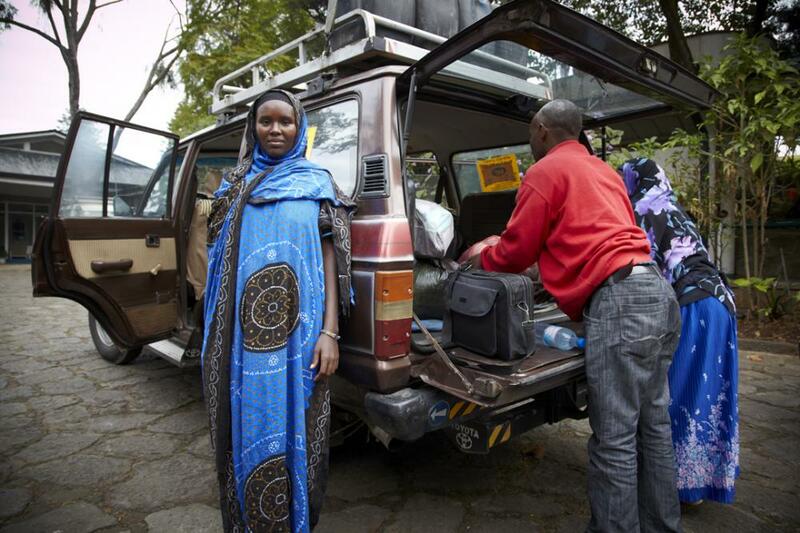 An obstetric fistula and the loss of a baby. Both women were left incontinent for more then four years. There social value had dropped with their inability to function as normal contributing woman of the tribe. Both were left to rot in a hut. Thanks to the help of some missionary’s they were transported over 1000km to Addis Ababa to the Hamlin Fistula hospital where they received to surgery to correct the fistula and therefore a chance at a normal life. 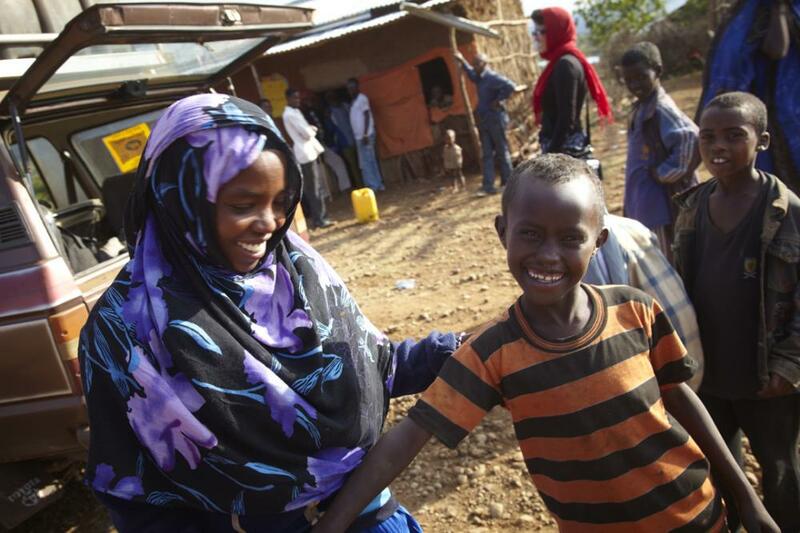 Like the thousands of women that arrive at the gates to the hospital each year they are not turned away regardless of whether they can afford to pay, and of course they cannot, they cannot even pay for a bus ride to Addis Ababa. The hospital can survive and do the surgery that these women so desperately need because of the donations and support from people who care about this issue. 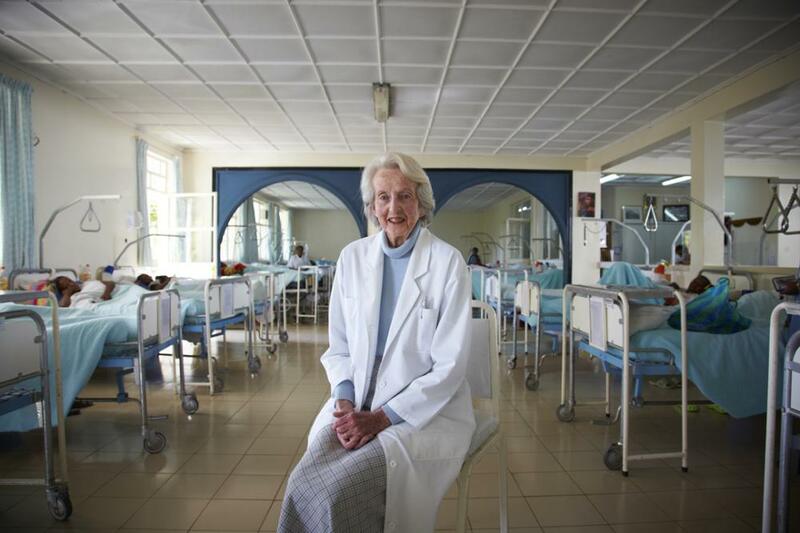 With her husband, Dr. Catherine Hamlin founded the Hamlin Fistula Hospital in Addis Ababa in 1974. 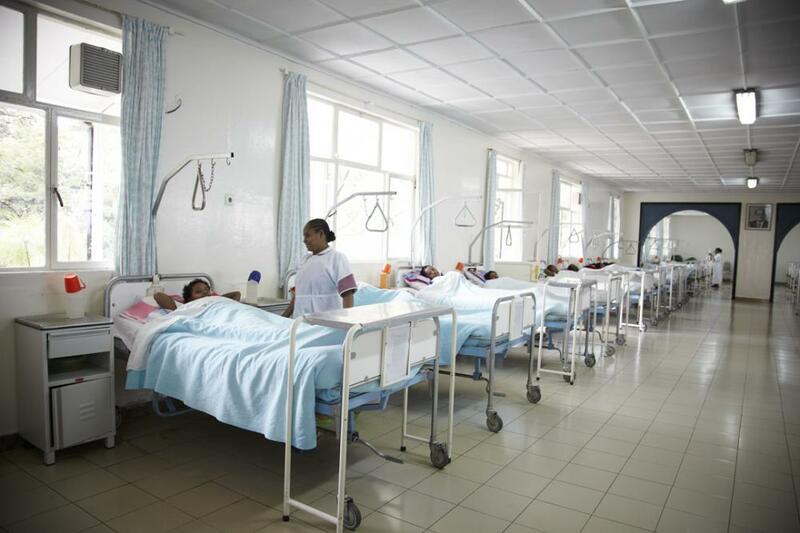 It remains the only hospital in the world dedicated to curing obstetric fistulas. 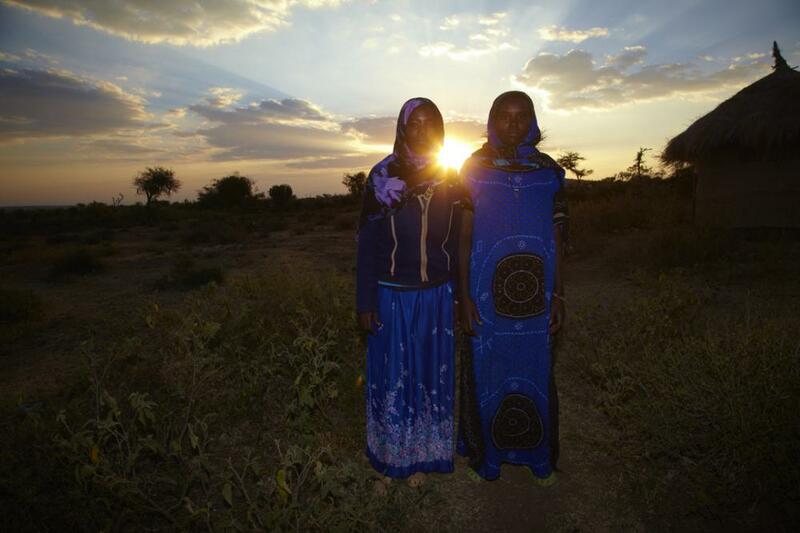 In late November of 2010, I travelled to Ethiopia with Salaam Garage a group of social journalists to cover some of the issues with obstetric fistula. 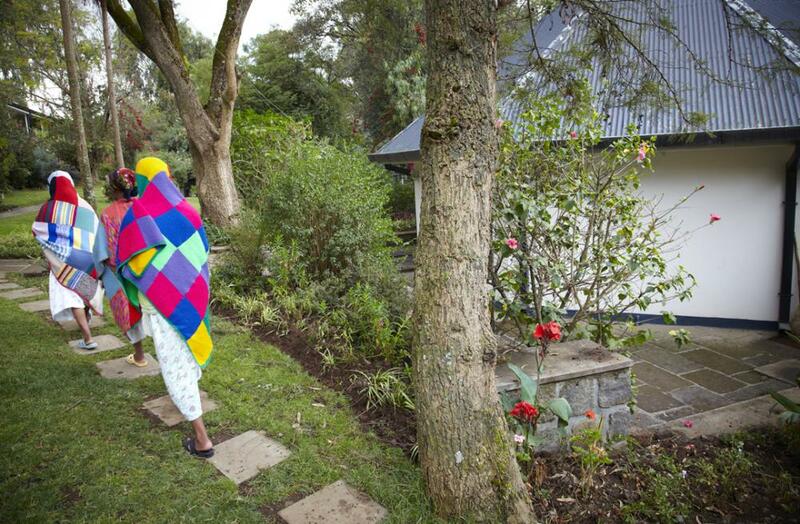 Our work was based around the Hamlin Fistula hospital in Addis Ababa. My goal was to show the journey these young woman need to take to either get to the hospital or to get home once cured. 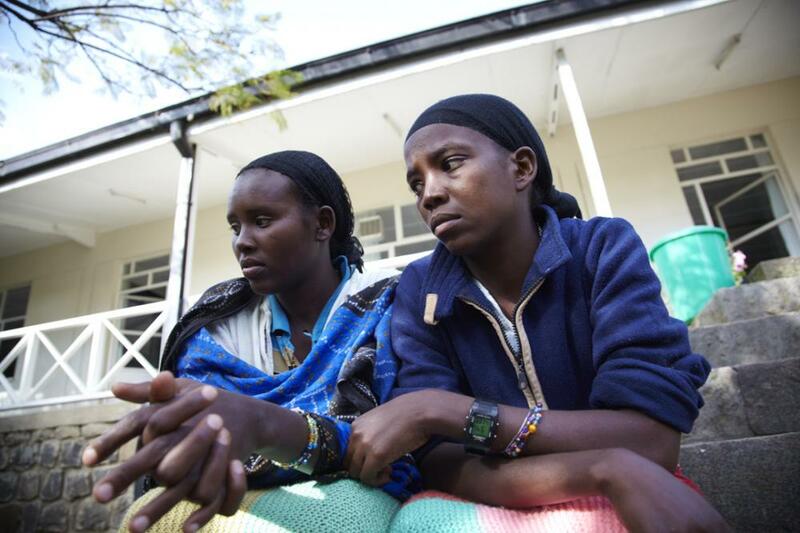 This is the story of two young woman "Going Home"
The Hamlin Fistula hospital recovery room. From this room a new life awaits. 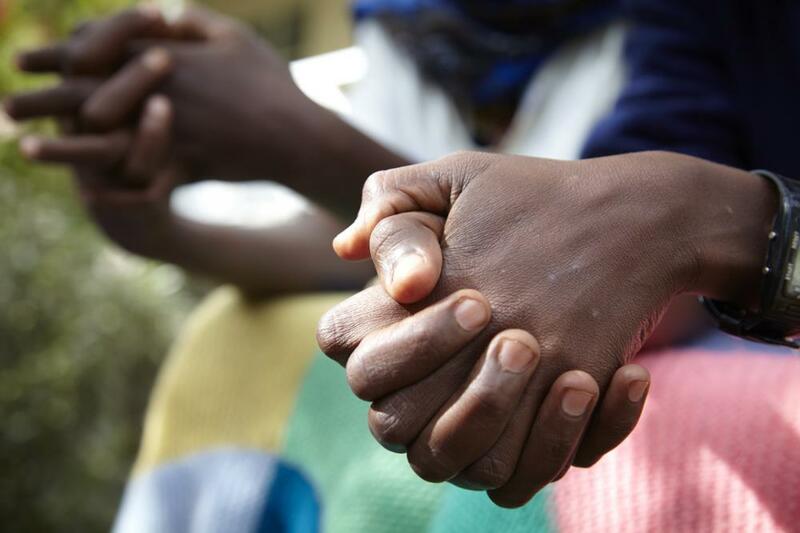 This is the story of two young women from different remote villages in Ethiopia who each suffered from an obstetric fistula. At age 20, each lost a baby in childbirth due to inadequate health care. Thanks to missionaries, both girls were collected from their respective villages and brought to Addis Ababa for treatment. 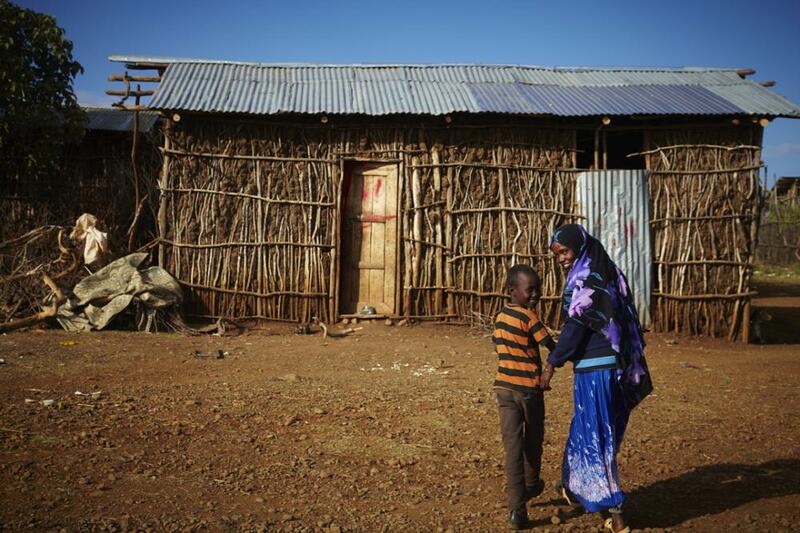 The photographer was in Ethiopia with Salaam Garage, an organization that partners with international NGOs. David decided he had to get the two women home rather than leave them to a week-long bus trip. The 1000 KM journey back to the Bali mountain region of Ethiopia. 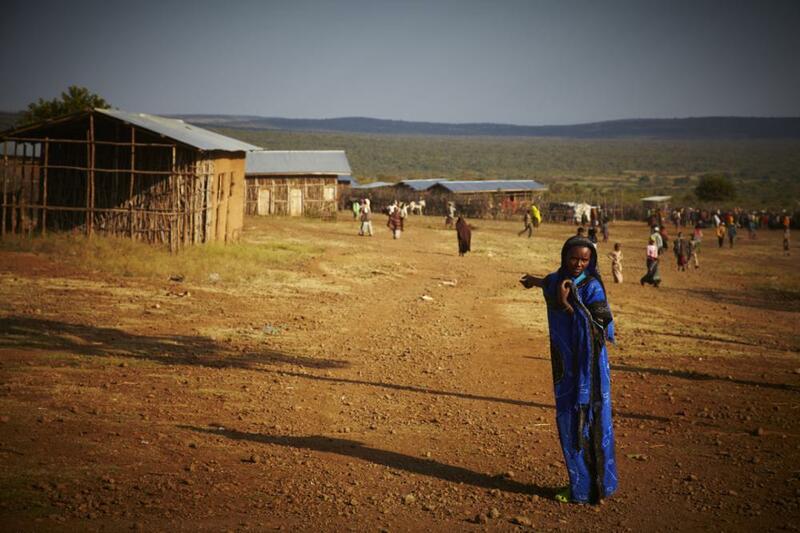 Getting closer to home and a new life in their old communities. Joy at last for these woman who became fast friends as they shared so much during their stay at the hospital in Addis Ababa. "Kedija" reunited with her nephew. "Kedija" being led by her nephew to the home of her sister. 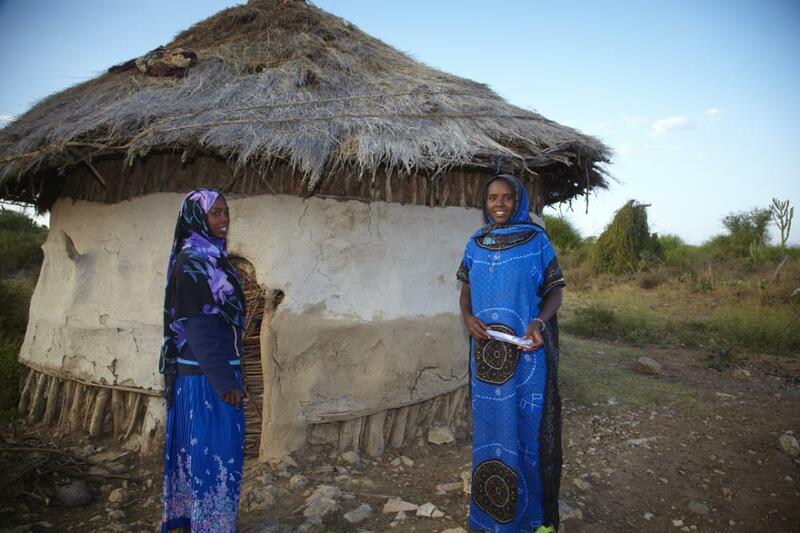 "Kedija" returning to her hut where she spent four unhappy years sick from a fistula. "Robe" is pointing in the direction of her village. Unsure they would ever see her again, family members can't wait for "Robe" to get out of the car. 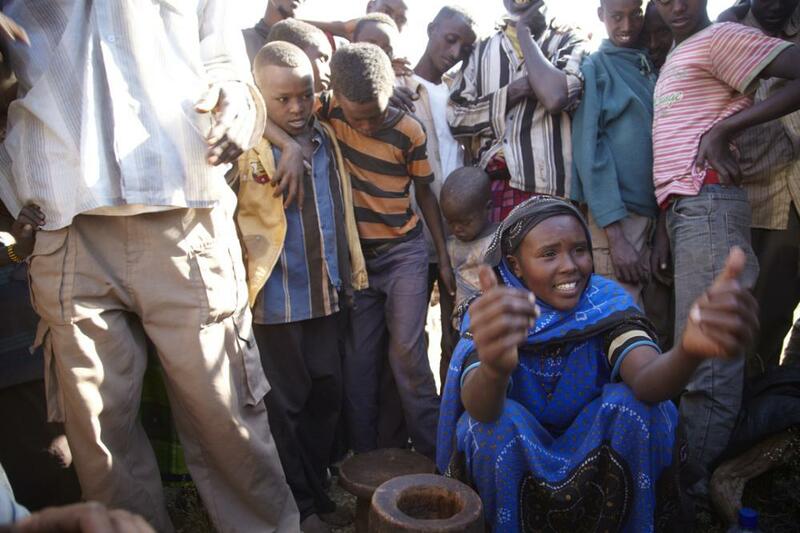 "Robe" crushing up coffee while explaining to the village what has happened in the last month. The end of the day but the start of a new life.